When we saw this purple tombstone mourning the neighborhood of Cobble Hill this morning in front of Long Island College Hospital (LICH) in Brooklyn, we thought it was a clever Halloween prank pulled by supporters of the now-shuttered hospital. 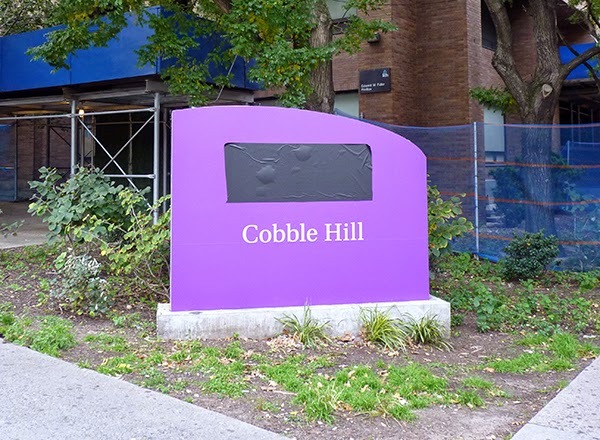 It appeared as if community members were making the point that closing the hospital and selling it for condos would lead to a very bad outcome for Cobble Hill. Later we saw that NYU had pulled off the black plastic covering their logo. It wasn't a prank after all! and it seems that other people thought the same thing. 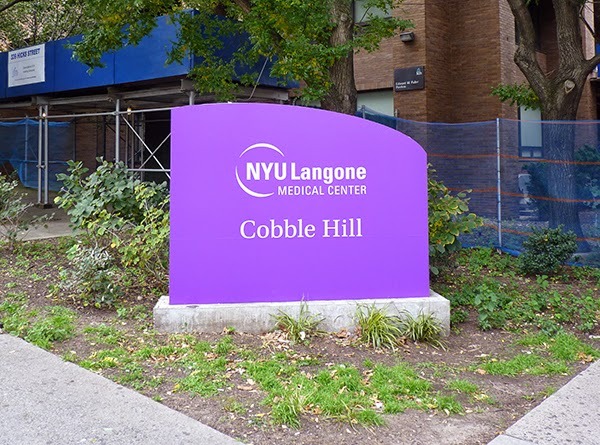 NYU is set to take over the emergency department at Long Island College Hospital (LICH) in Cobble Hill at 9 a.m. Friday. LICH employees, from the nurses to the cleaning staff, are being terminated. Community members who have fought with healthcare workers to save the hospital for almost two years will be gathering at 8 a.m. Friday to salute the last shift of nurses when they leave. All are welcome to join the salute. 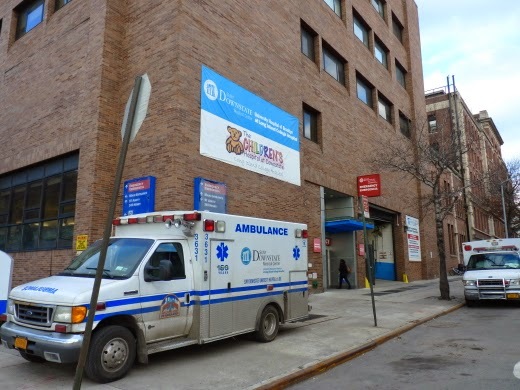 SUNY Downstate has finally gotten out of the pretend ER business at Long Island College Hospital (LICH) in Brooklyn. On Friday, a new owner, NYU Langone, will take over what has been called a clinic, an emergency department (ED), a "walk-in" ER or various other terms that don't encompass the little medicine room SUNY ran to keep up the "continuity of care" pretense at LICH, which used to be a hospital. NYU's interim "ED" will also not be a hospital. 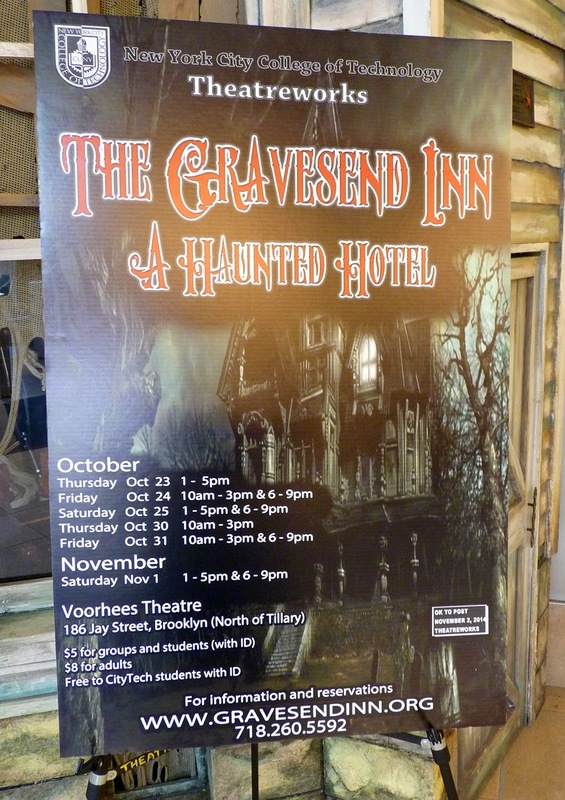 Have you checked out City Tech's Gravesend Inn yet? 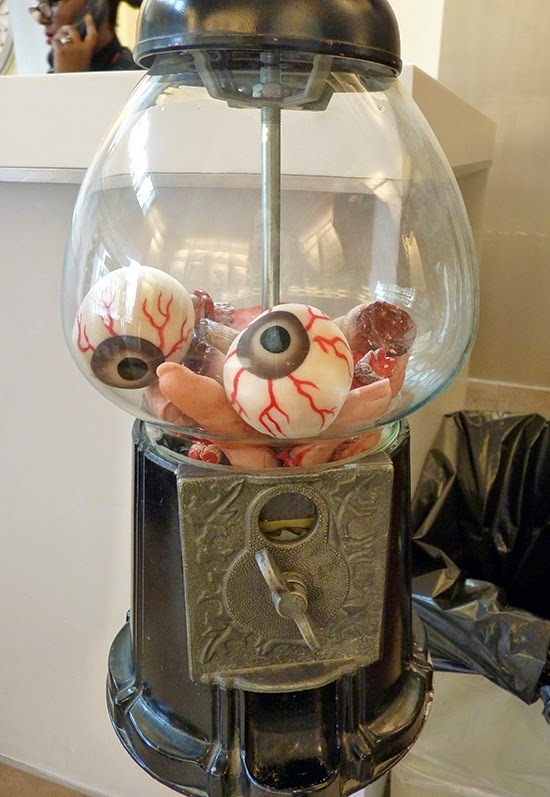 If you visit one haunted attraction in Brooklyn this year, let it be this one. The theater students at City Tech and their professors get VERY into this. And it's easy to get to Downtown. Pay attention to the funny hours. They put their whole bodies and souls into it, so to speak. Previous visitors forgot a few things. 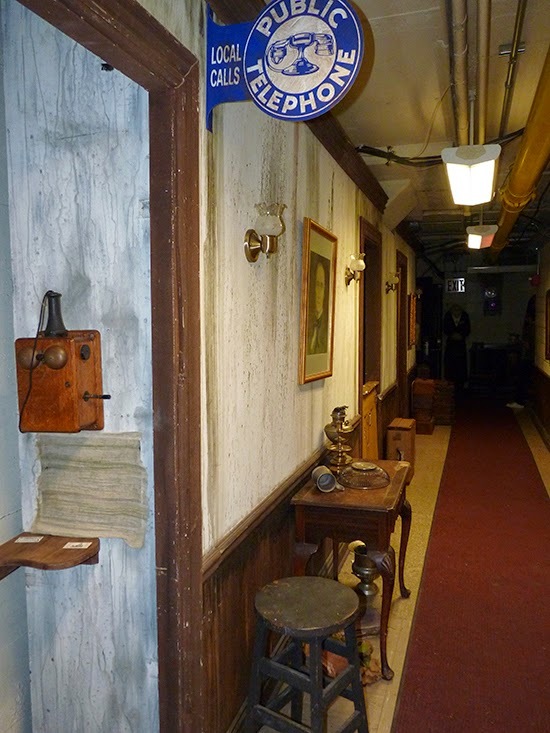 This is one of the hallways in the Inn. We can tell you right now, DON'T GO THAT WAY. If you see this, you're lost, never to return. The Inn is open through Saturday. These are mostly exterior shots. 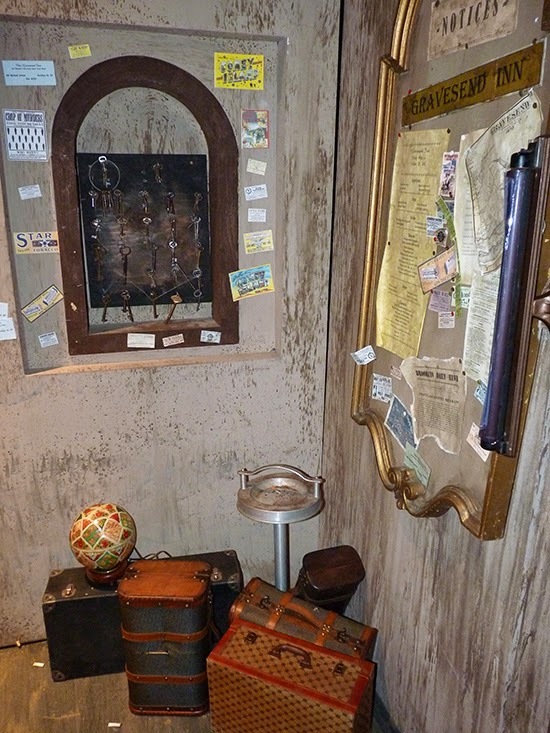 For some great interior shots of the rooms of the hotel, look here. 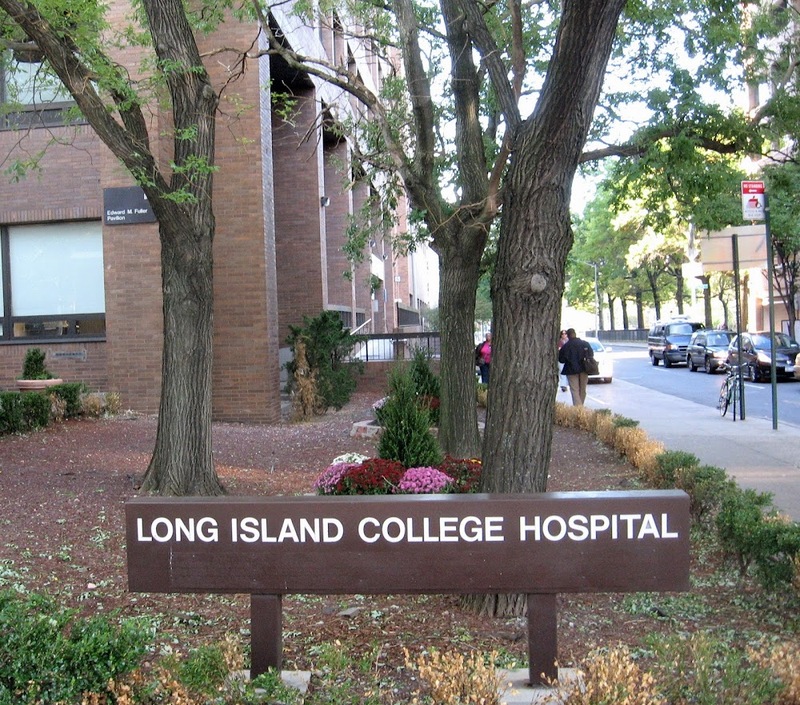 On the two-year anniversary of Superstorm Sandy, Brooklyn’s Long Island College Hospital (LICH) was shoved one step closer to the wrecking ball. The state Attorney General and Comptroller on Wednesday approved SUNY's plan to sell the hospital that saved lower Manhattan and Brooklyn patients during Sandy to real estate developer Fortis Property Group -- to be demolished. Selling the LICH complex at a time when northwest Brooklyn is one of the fastest-growing areas in the state will likely go down in history as one of the most damaging blunders ever masterminded by Gov. Andrew Cuomo. NYU-Langone in Manhattan was evacuated, flooded and closed. (Repairs cost taxpayers more than one billion dollars and took two years.) Bellevue in Manhattan was evacuated, flooded and closed. Coney Island Hospital was evacuated, flooded and closed. New York Downtown Hospital was evacuated and closed. 30 nursing or adult care facilities were evacuated, displacing roughly 6,300 residents. 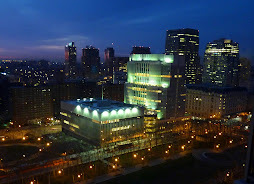 The only hospital left perfectly situated and able to serve lower Manhattan and Downtown Brooklyn was LICH. 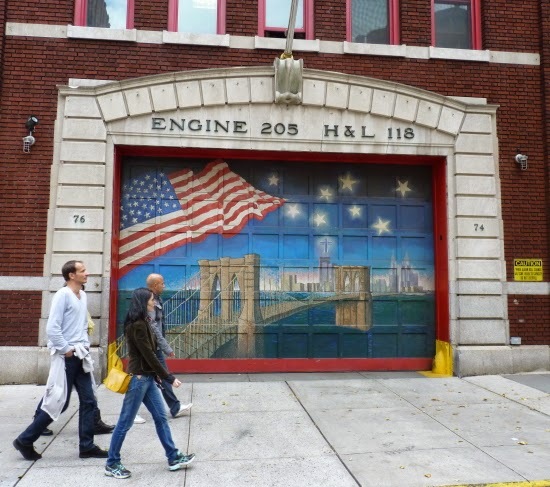 Since LICH closed, Brooklyn's ERs are overcrowded on a normal day. Let's hope that Gov. Cuomo has somehow arranged that another disaster never happens again in New York City. 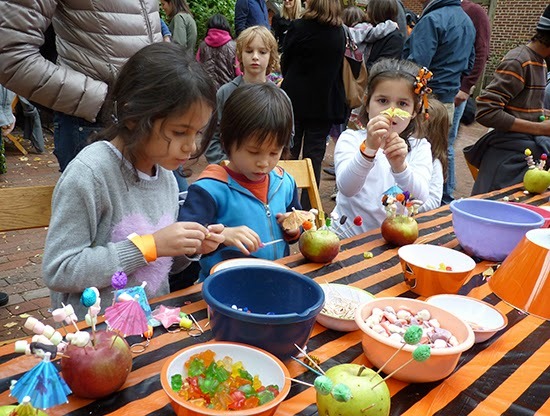 Packer Collegiate Institute in Brooklyn Heights threw its always-enjoyable 2014 Pumpkin Patch Fall Festival on Sunday. 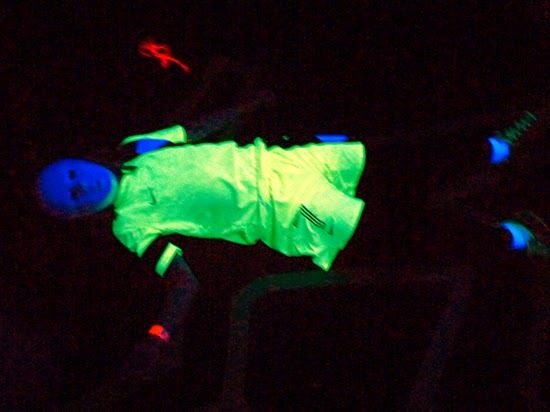 Kids jumped and climbed on bouncy castles, visited the haunted houses, played carnival games and dodgeball. The weather made it a perfect day for having outdoor fun. The event is a fundraiser for Packer. As high as the sky. Wish they had one of these for grownups. 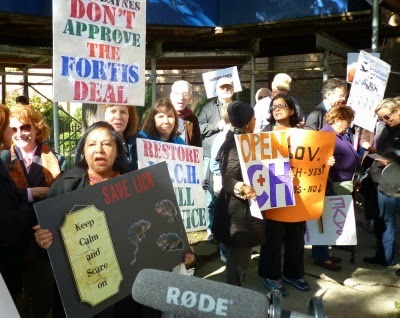 A large number of LICH supporters marched down Atlantic Avenue to rally outside Long Island College Hospital on Sunday. Speakers included Jeff Strabone (Cobble Hill Association), Councilmember Brad Lander, Democratic contender for AD52 Jo Anne Simon, Republican contender for tAD 52 John Jasilli, Joseph Nardiello, president of the Brownstone Republican Club, Sue Raboy, founder of Patients for LICH and others. 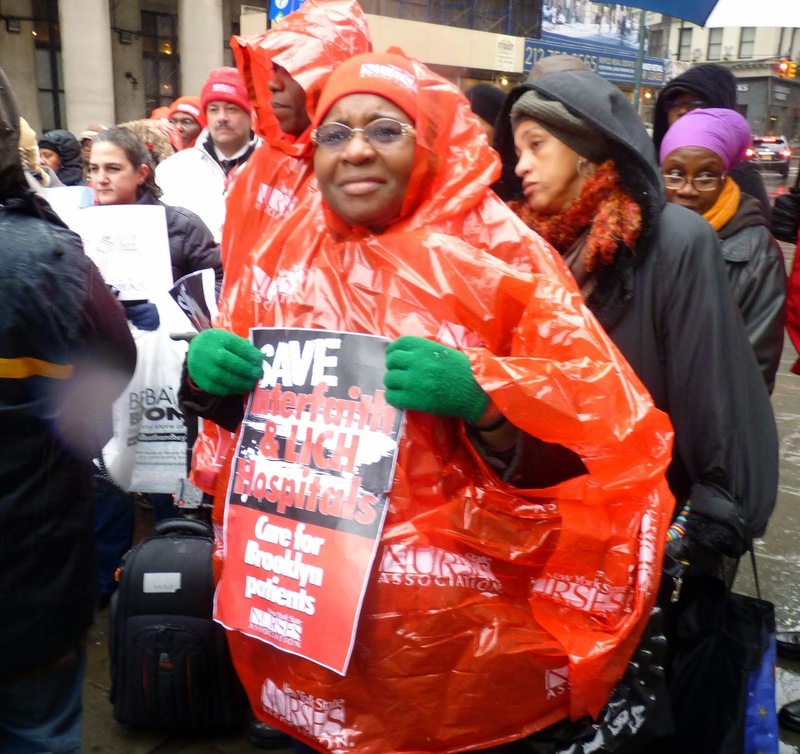 According to the Brooklyn Eagle, "Marchers hope to catch the attention of state Attorney General Eric Schneiderman and Comptroller Thomas DiNapoli, who must sign off on the deal before LICH can be officially sold." 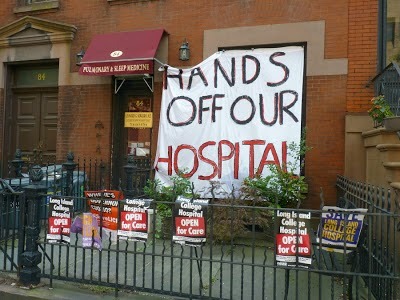 The Brooklyn Brownstone Republican club says it will show up in force at Sunday's march and rally to protest the sale of Long Island College Hospital (LICH) in Cobble Hill, Brooklyn to developer Fortis Property Group. The Republicans point their finger straight at Gov. Cuomo for demolishing the historic hospital, and claim Democratic politicians are "afraid to speak his name." According to an article in the Brooklyn Eagle, Republicans are frustrated that Cuomo opponent Rob Astorino doesn't seem to get it. "Rob Astorino should attend, as everyone here KNOWs the assault on our local hospital by NYS Governor Andrew Cuomo is his Achilles Heel," the club said. 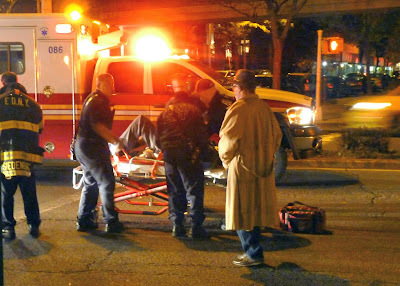 A man crosssing west across Cadman Plaza West at Clark Street was struck by a car at roughly 9 p.m. Friday night. The man appeared to be a senior. He was accompanied by three companions. He appeared to have injuries that included a broken leg, according to EMS, but his condition was not confirmed. The car that struck the man -- a dark blue or black Lexus -- was turning north onto Cadman Plaza West from Clark Street. The driver, a young man, claimed that the victim was "crossing against the light." A young woman was a passenger in the car. 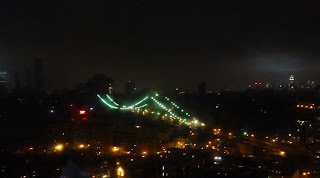 The victim's companions denied that the man was crossing against the light, saying he would never do a thing like that. They told police that the car "zoomed" out of Clark Street and sped left around the corner without slowing, striking the man. The victim was taken to Lutheran Hospital. His present condition is unknown. 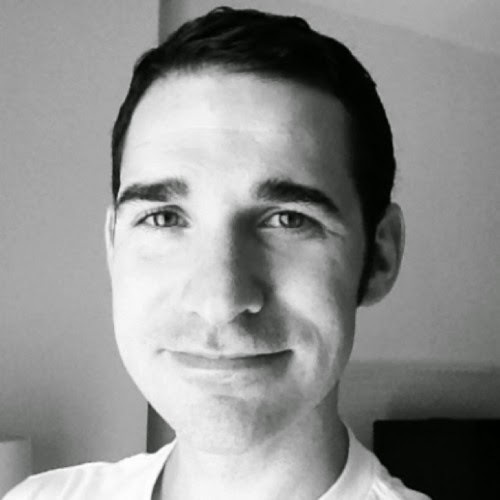 Dr. Mary Travis Bassett, commissioner of the New York City Department of Health, confirmed Thursday that the first Ebola patient in New York City, Dr. Craig Spencer, did indeed visit Williamsburg bowling alley The Gutter Wednesday. "He did bowl," she said during a televised news conference. "He wasn't feeling symptoms, he had no fever" at that time, she said. 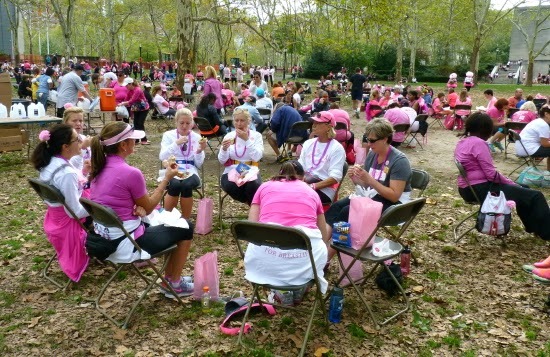 Only symptomatic patients can spread the disease, officials said. About his travels on mass transit: "To get there he took the A train and the L train," she said. Officials have his MetroCard and will analyze his movements. "When he was on the subway he did not have a fever," Dr. Basset emphasized. "He did not have a contagious disease" while he was on the subway. 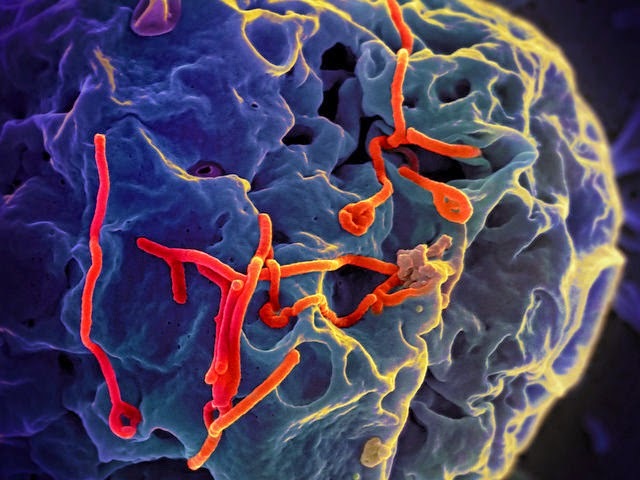 Ebola is only contracted through contact with an infected person's bodily fluids. He rode home in an Uber car. The driver of the car is not expected to get sick, since he had no contact with Dr. Spencer. Three other contacts are in isolation. With the first case of Ebola in NYC, Enterovirus all over the place and terrorism drills going on at OEM, a march and rally to protest the sale of Long Island College Hospital (LICH) in Cobble Hill to a developer is planned for Sunday, Oct. 26 at 1 p.m.
Because this seems like a really good time to close a major hospital in underserved Brooklyn. New York City Comptroller Scott M. Stringer released a "ClaimStat Alert" Thursday, highlighting the cost of pedestrian personal injury claims against the city. From Fiscal Year 2007 to Fiscal Year 2014, there were 1,213 pedestrian personal injury claims filed against the city, including 22 claims related to pedestrian fatalities. Taxpayers paid a total of $88,134,915 to settle claims during this period. Manhattan had the highest number of claims, with 378 during that time period, but Brooklyn saw the highest amount of settlements and judgments, worth $29.1 million. Stringer provides interactive maps which show interesting geographical trends in personal injury claims, like the above map which shows personal injury Police Action Claims. Downtown Brooklyn started out the day with a massive disaster drill at the Office of Emergeency Management. 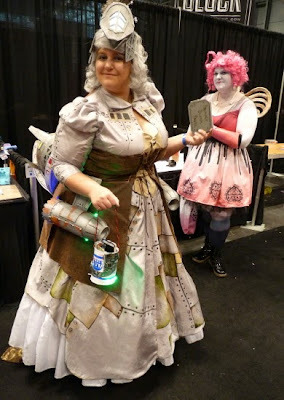 In the scenario, a 10-ton nuclear blast in Times Square went off at 10 a.m. Wednesday morning, killing roughly 100,000 on impact, reports the Brooklyn Eagle. If the OEM building is still standing, “This would become the seat of government,” OEM Commissioner Esposito said. Good to know! 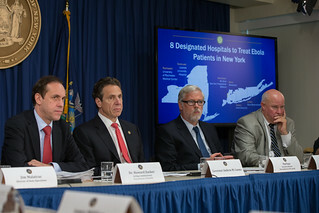 Wednesday night, a town hall on Ebola and the enterovirus was held at Brooklyn Boro Hall. More on this disaster event tomorrow. Brooklyn District Attorney Ken Thompson said Tuesday that a suspended attorney has been charged with stealing more than $100,000 from clients he represented in personal injury lawsuits. The defendant was identified as Kenneth Gellerman, 57, of 2596 Ocean Avenue in Bellmore, L.I. He was arraigned before Brooklyn Supreme Court Justice Danny Chun on a 61-count indictment. Gellerman was ordered held on bail set in the amount of $100,000 bond. He faces up to 15 years in prison if convicted. According to the indictment, Gellerman allegedly schemed to embezzle money from more than 15 clients by depositing checks received from negotiated settlements into his escrow account, or into other accounts that he controlled. 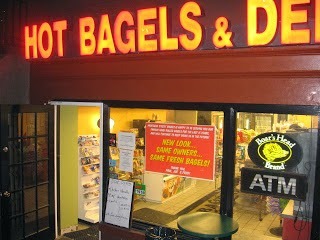 A flash fire erupted in an oven at the Hot Bagels & Deli at 108 Montague Street in Brooklyn Heights early Wednesday morning, at about 12:45 a.m.
FDNY units including Company 118 rushed to the scene. At 12:52 a.m. they reported that they had extinguished the fire, and called for EMS to treat a worker who had sustained burns. The extent of his or her injuries is unknown. UPDATE: FDNY requested National Grid to the scene at 1:01 a.m., saying the fire was due to a gas leak. Dr. George V. Lombardi, MD, a nationally known infectious disease specialist and the man credited with saving Mother Teresa’s life in 1989, will be the keynote speaker at St. Francis College's Healthcare Science Affinity Group Day on Saturday, October 25 at 10:00am. The event brings together a variety of St. Francis College alumni who have succeeded in various healthcare fields. Vincent A. Kucich, MD, MBA ’74 a cardio-thoracic surgeon and medical director will introduce and moderate the event. Kucich is Medical Director and Bureau Chief, Medicaid Integrity for the Office of the Inspector General, Healthcare & Family Services for the State of Illinois. Among those presenting and running workshops are St. Francis Nursing Professor Michael Valenti, Marianna Sala Rhatigan '93 (Microbiologist; US Food & Drug Administration), Laura Eisenzoph '00 (Pediatric Physical Therapist, New York City Public Schools), and Dr. Louis Mora '04 (Inpatient Psychologist, Veteran's Affairs). Topics to be covered during the day include: Nursing, Sports Medicine and Physical Therapy, Food and Drug Administration, and Psychology in Forensic Science. The event is free to St. Francis students and faculty. The cost for alumni and community members is $10. Registration includes breakfast, admission to keynote speaker address and attendance in two breakout sessions. For more information, please contact the Offices of Development & Alumni Affairs at 718-489-5361 or development@sfc.edu. Brooklyn Borough President Eric Adams is sponsoring a town hall on Ebola and Enterovirus D68 on Wednesday, Oct. 22 at 6 p.m. in the courtroom of Brooklyn Borough Hall in Downtown Brooklyn. The BP seeks to ease the fears over the outbreaks and supply facts to the community. Panelists at the town hall, which will be moderated by Professor Mordecai Goldfeder, senior health and medical planner at the New York City Office of Emergency Management (OEM), will include experts from the Brooklyn Hospital Center, Centers for Disease Control (CDC), Doctors Council SEIU, New York City Health and Hospitals Corporation, and New York City Department of Mental Health and Hygiene. 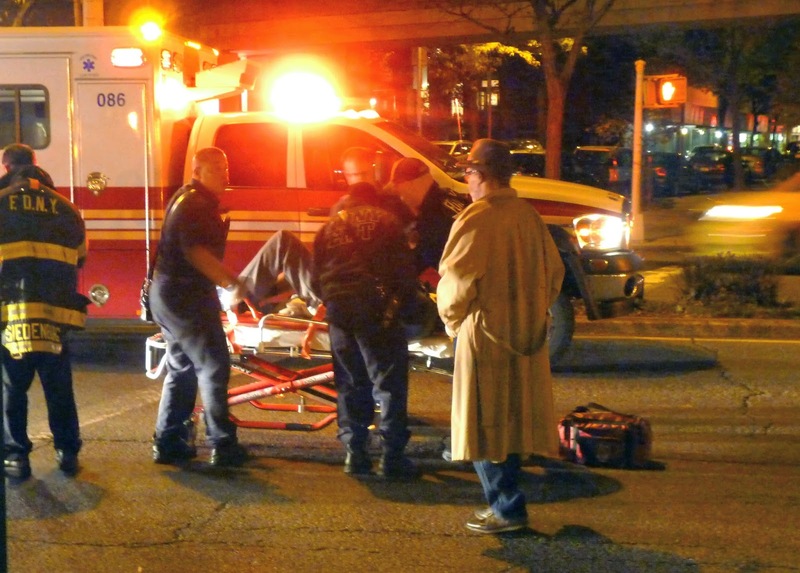 No word on whether Brooklyn's ER crisis will be addressed. Brooklyn District Attorney Ken Thompson said on Monday that Kelsey Smith, 20, will be charged with second-degree murder and other charges in the brutal death of three-year-old Jeida Torres, which was ruled a homicide by the New York City Medical Examiner’s office. The child died on October 18 after allegedly being beaten by Smith. Her brother, 5, was also beaten but survived. The District Attorney said that there is no arraignment scheduled at this time as the defendant is presently being held at Bellevue Hospital Center. In a weird aside, the Daily News reports that Smith called 9-1-1 Saturday, acting as if he was a downstairs neighbor complaining about the kids upstairs. Smith also called his wife and the children’s mother, Kimberly Torres, saying he did something bad to the kids, the News says. Smith was in hiding until his own mother gave him up to police. Tenants, elected officials and affordable housing advocates rallied on Sunday, October 19 to protest Alma Realty's deregulation of affordable units in Brooklyn's Jewish Hospital Crown Heights apartment complex. Over the last several weeks, tenants have learned that Alma is now demanding market rate prices upon lease renewal. New York City Public Advocate Letitia James, said, "While the rents in communities like Crown Heights steadily rise, Brooklyn Jewish Hospital apartments represent some of the few remaining affordable units in the community. We simply cannot allow these apartments to become deregulated, and risk displacing working-class New Yorkers." 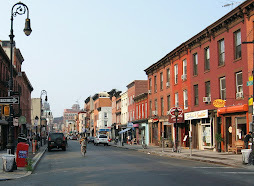 Assemblyman Walter T. Mosley, said, "Crown Heights has changed dramatically over the course of the last 10 years and what once was affordable is no longer." Senator Velmanette Montgomery, said, "Landlords cannot be allowed to decide arbitrarily whether an apartment is regulated or not: we have procedures to protect tenants and we will make sure that they are followed. We desperately need affordable housing, and this is about keeping affordable housing truly affordable." Tenants said they would no longer be able to live in the city if the hike goes through. Other officials also made statements, including BP Eric Adams, Council Member Laurie Cumbo, Lenore Friedlaender, executive director of Build Up NYC. Protesters were also joined by the Urban Homesteading Assistance Board, Pratt Area Community Council, Build Up NYC, Crown Heights Tenant Union, Real Affordability for All coalition and 32BJ SEIU. Have You Seen Manuel DeJesus? Silver Alert issued on 10/20/14 at 2:30 a.m.
NYPD has issued a Silver Alert for the disappearance of Manuel DeJesus, a 70-year-old Hispanic male with dementia. 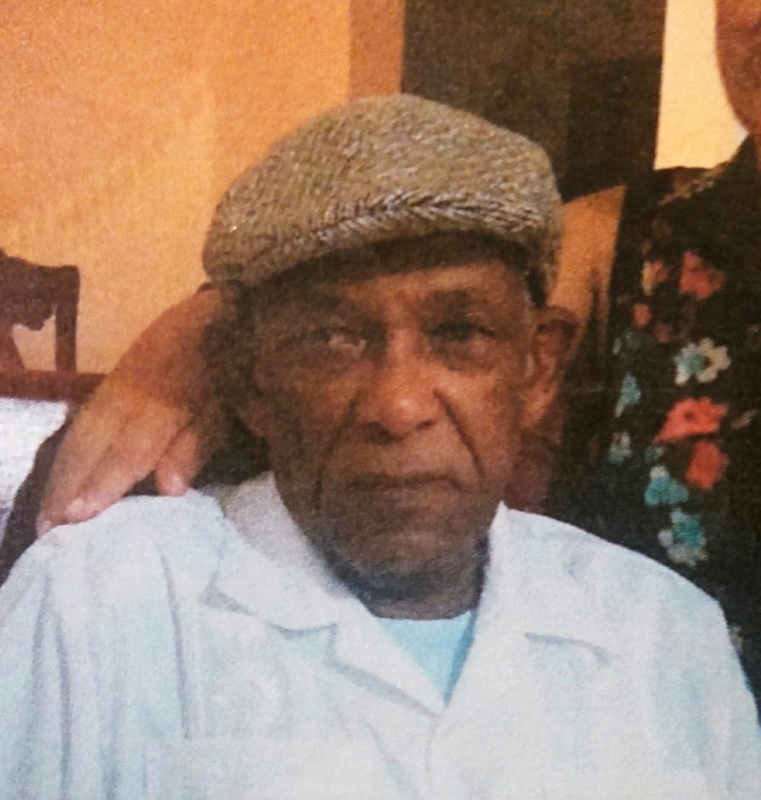 Mr. DeJesus was missing from the area of Highland Place and Ridgewood Avenue in Brooklyn. Mr. DeJesus was last seen wearing grey pants, a grey sweater, black shoes, and a black baseball cap. He is described as being 5'5" tall and 150 lbs. If you see Mr. DeJesus, please call 9-1-1. Hundreds of pink-clad ladies (and a few red-blooded guys) flooded Cadman Plaza Park in Downtown Brooklyn on Saturday for a lunch break during the first day of the Avon Breast Cancer Walk. 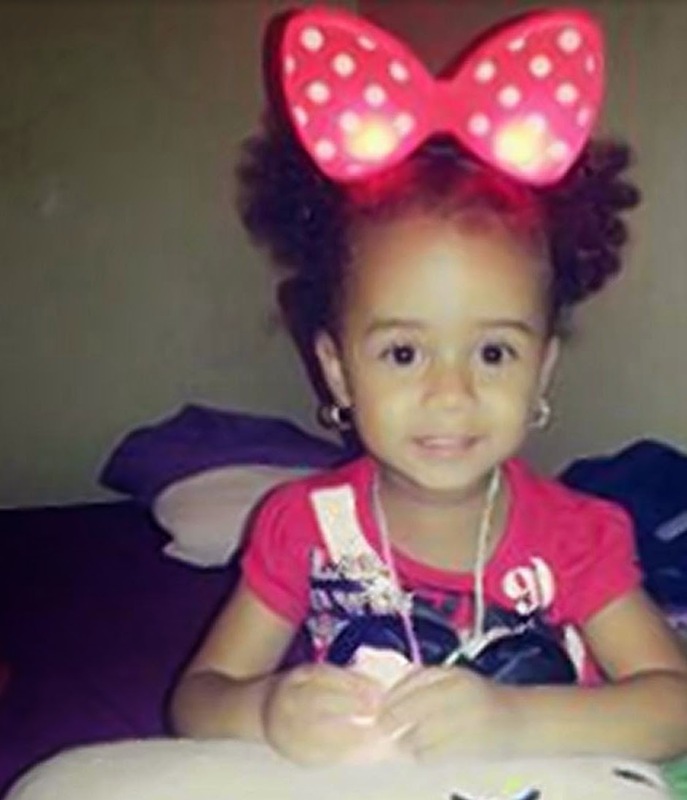 Brooklyn Borough President Eric Adams is set today to call for an investigation by the New York City Department of Homeless Services (DHS) regarding the tragic assault and death of 3-year-old Jaida Torres. Jaida was beaten by her stepfather, as was her 5-year-old brother Andrew who attempted to intervene in the attack, says the BP. Jaida was pronounced DOA upon arrival at Wyckoff Heights Medical Center Emergency Room. The Torres' residence is a DHS family shelter located at 38 Cooper Street. BP Adams will be joined this aafternoon by his special counsel Ama Dwimoh, former head of the Brooklyn District Attorney's Crimes Against Children Bureau. Sadly, October is Domestic Violence Awareness Month. Nice way to end the summer: Meridian Lights (above) performed Saturday at the season's final TunnelVision dance party in the Archway in DUMBO. Guest DJ was Waichi Yeung, and PBnDJ did live artwork. 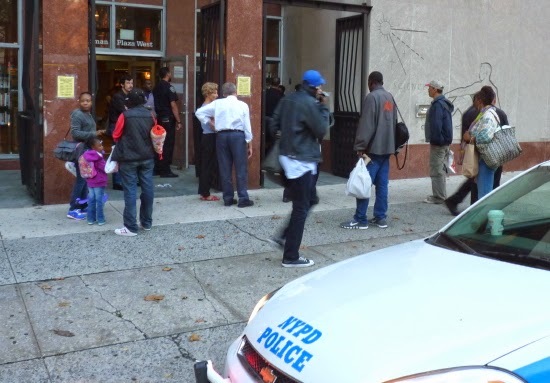 An emotionally disturbed person get out of hand at the Brooklyn Heights Branch library on Thursday. The police were called in to remove the young woman, who was yelling nonsensical and possibly threatening statements, from the library. 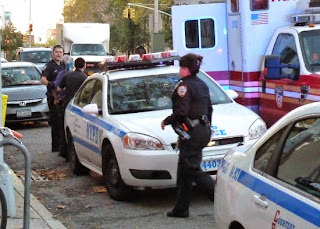 NYPD officers brought her to an FDNY ambulance. Afterwards, a library patron called her husband and said that police caught the woman who had bothered her and her child the last time she visited the library. Pictured above from left: Dr. Howard Zucker (DOH), Gov. Cuomo, Pat Foye (Port Authority), Tom Prendergast (MTA). Democratic contender Domenic Recchia did not attend a candidate forum in Brooklyn on Tuesday because the debate moderator works in rival Republican Michael Grimm’s Brooklyn office: Ms. Vella-Marrone is Grimm's Brooklyn Operations Director and a vice chair of the NY State Conservative Party. Despite this detail, Congressman Michael Grimm said Recchia was a coward for not debating, the Observer reports. Less than three weeks to the election. 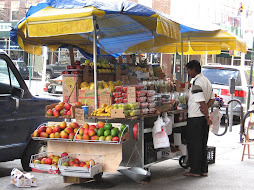 Governor Andrew Cuomo signed legislation on Wednesday making yogurt the official snack of New York. According to the Governor's office, New York is the top producer of yogurt in the nation. The "tremendous boon in Greek-style yogurt" is one of the reasons for this. According to The Hill, the United States Department of Agriculture has announced that it will test out Greek-style yogurt in school lunches in four different states. This test was backed by New York Sen. Chuck Schumer. According to Reason.com, New York based Chobani, which sells the most Greek-style yogurt in the U.S., is a prime beneficiary of the school lunch test. The 5th annual Stars of NY Dance at LIU in Brooklyn is honoring the Rev. Al Sharpton this year. The star-studded event takes place on Friday, Nov. 7, with a Who's Who of presenters, stars and dancers. In the event, Brooklyn leaders, partnered with professional dancers, dance to raise dance scholarship funds for underserved children in Brooklyn. Errol Louis (NY1) is hosting the affair. Brooklyn DA Ken Thompson is a special presenter. City Councilwoman Laurie Cumbo is one of this year's stars. This year's dancers include Jamel Gaines, of Dance Theatre of Brooklyn, and Germaul Barnes of the Bed-Stuy Restoration Corp.
Last year's winner was the Honorable Betty Staton, executive director at the Bedford-Stuyvesant Community Legal Services. Check out this video of her dancing. Here's (now-Public Advocate) Letitia Jame's high-spirited dance back in 2011. 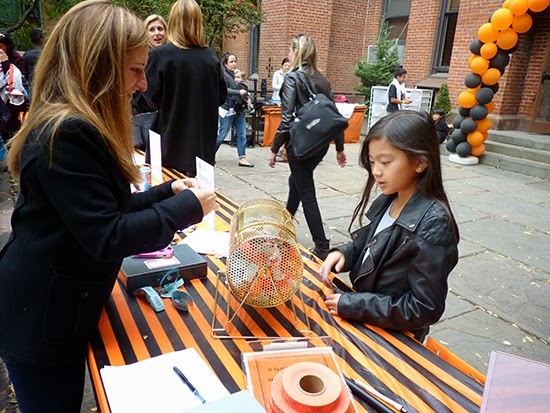 The Brooklyn Heights Press is kicking off its 75th anniversary year with an event to celebrate the history of the Brooklyn Heights area. The party will include speakers and a multi-media presentation that will examine how the historic neighborhood has changed over time. Cocktails and hor d’oeuvres will be served throughout the evening. 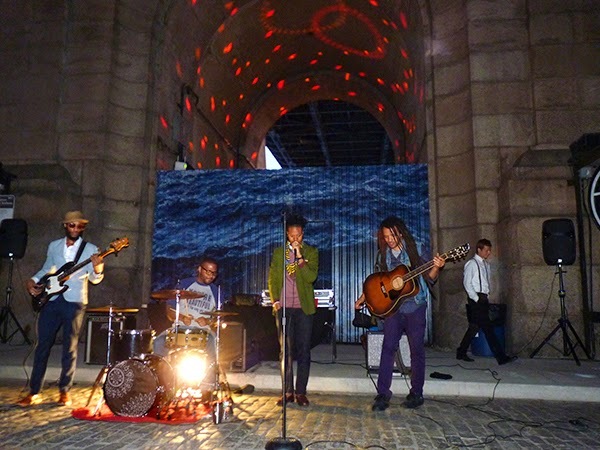 The event will be held on Wednesday, Nov. 5 from 6:30 – 9:30 p.m. at the Brooklyn Historical Society. 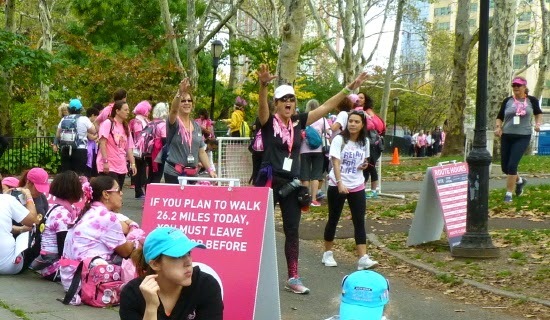 To see a list of speakers and videos and learn how to RSVP, visit brooklyneagle.com. 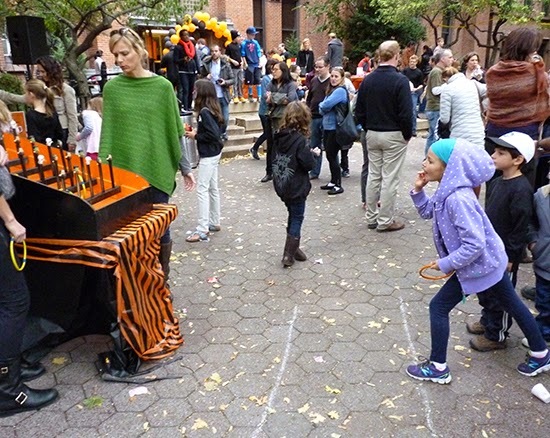 Put on your old clothing and help clean up Park Slope on Sunday, Oct. 19 from 10 a.m. to 2 p.m. Enjoy live bluegrass by Rick Snell and Friends. 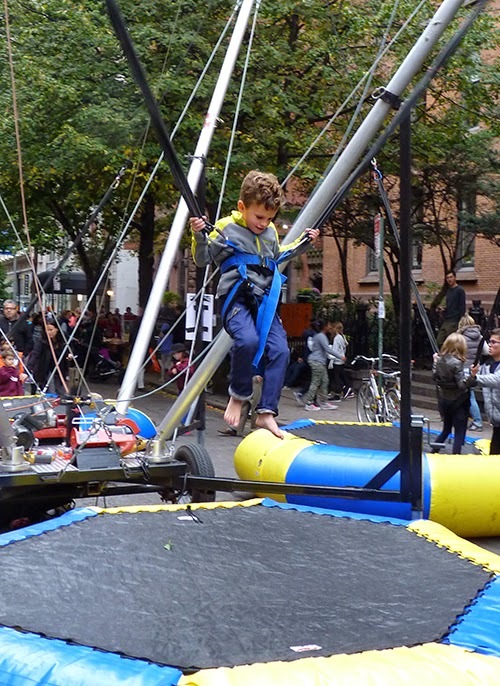 The Park Slope Civic Council will serve refreshments and provide all tools and supplies. 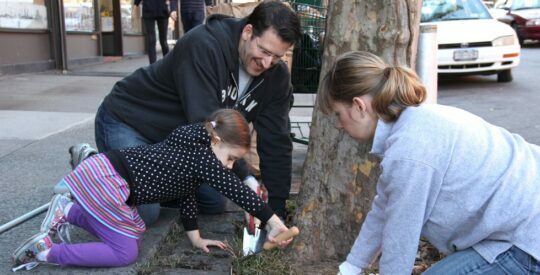 Volunteers will leave wearing "I Made Park Slope Cleaner Today" stickers. Community Service vouchers will be available. 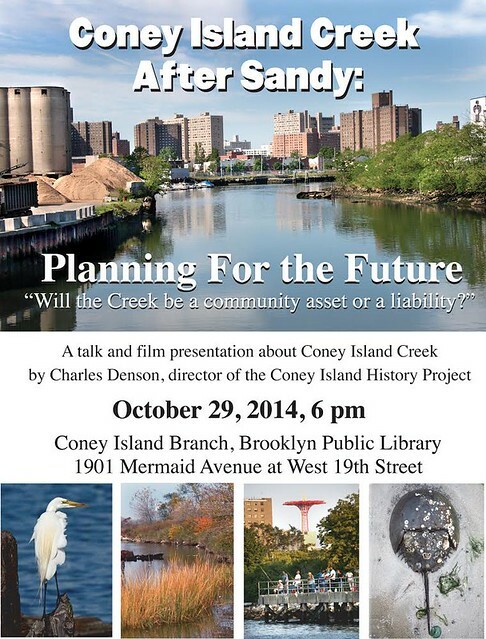 On October 29, the second anniversary of Hurricane Sandy, the Coney Island History Project presents: "Coney Island Creek After Sandy: Planning for the Future." 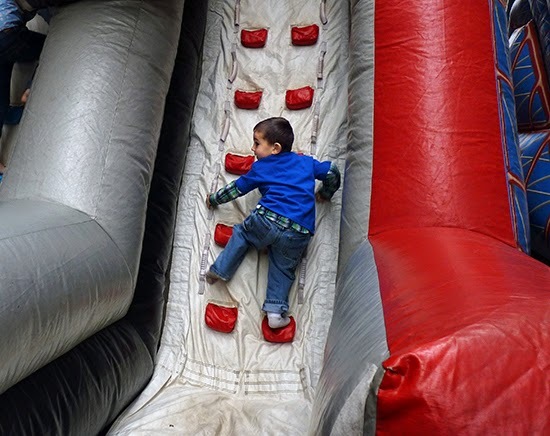 Will the Creek be a community asset or a liability? 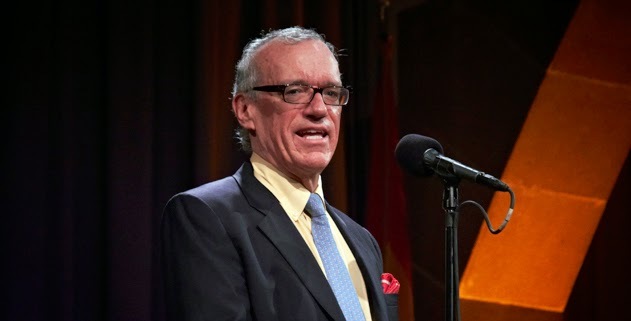 A talk and film presentation by Charles Denson, director of the Coney Island History Project, will be held at the Coney Island Branch of the Brooklyn Public Library at 6pm. The Wednesday evening event is free and open to the public. The Coney Island Library is located at 1901 Mermaid Avenue at the corner of West 19th Street. Charles Denson, a Coney Island native, has been documenting the Creek for over 40 years and is working on a book and film about the waterway. In 2013 Denson received the Herman Melville Award from the New York State Marine Education Association. 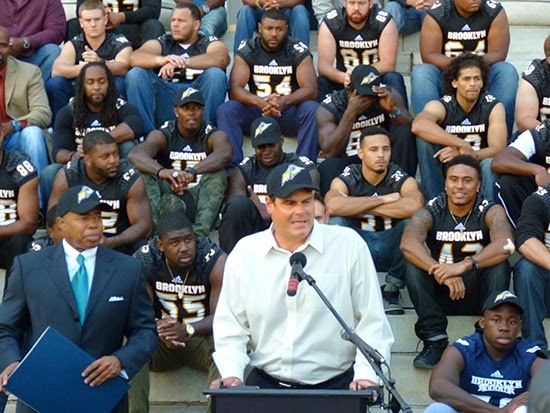 Head Coach John Bock (center) joined Brooklyn Borough President Eric Adams (left) and other officials at Borough Hall on Tuesday at an event welcoming the Brooklyn Bolts of the Fall Experimental Football League (FXFL) to the borough. "The FXFL – Fall Experimental Football League – is intended to be a developmental platform for players, coaches and referees who are on the cusp of fulfilling their NFL dream. Rosters will consist of recent college grads and NFL players cut during the final weeks of training camp." According to the Brooklyn Eagle (which says it will have full coverage of their games), the Bolts will play their first home game Wednesday, Oct. 15 in MCU park, Coney Island. There will be just three home games this season, and five games all together. Workers repainted the faded green bike lane on Clinton Street in Brooklyn Heights late last week. 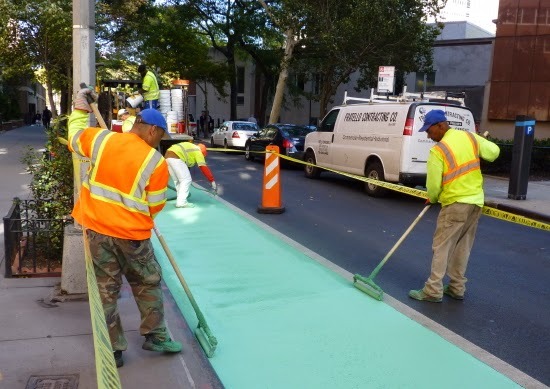 Cyclists had complained that this and other painted bike lanes were becoming almost invisible, and cars were "disrespecting" the lane. Vehicles driving in the bike lanes no doubt hasten the fading, but salt and snow plows also take their toll. "A bike lane isn’t just a physical thing — it’s a social construct. Like money, it only matters because we all act like it does . . . The fading of the paint, and the cause of the fading, erodes this foundation. 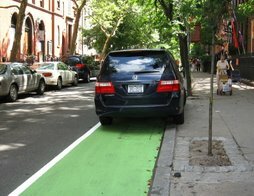 It erases confidence in the bike lane, not just the paint." 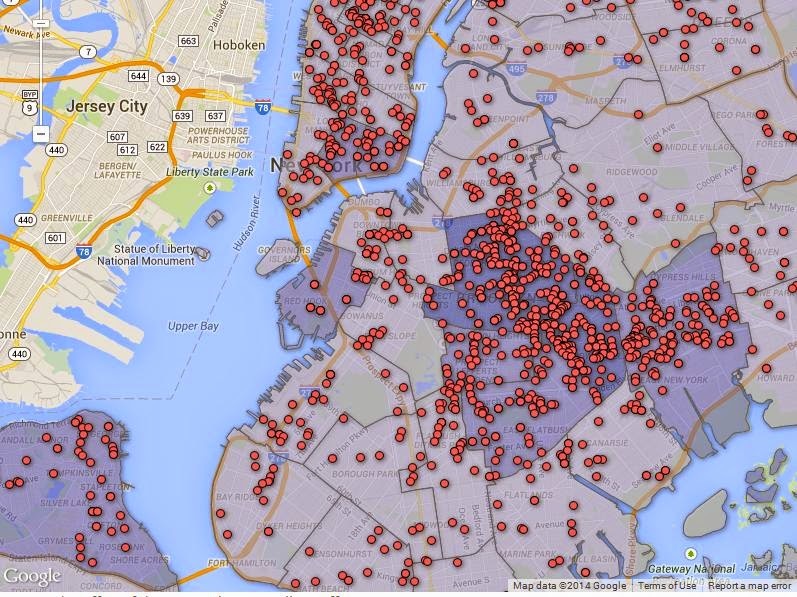 Half of all of NYC's bicycle fatalities are in Brooklyn, according to DOT data. In 2013, 12 cyclists died in crashes citywide. Six of these were in Brooklyn. - In Staten Island, 41 cyclists were injured in 2013. None died. Pedestrians are getting hurt by bikes as well. In 2013 in Brooklyn, 73 pedestrians were injured by bikes (one died). The most dangerous precincts in Brooklyn for pedestrians getting hit by bikes (in order of injuries) are the 90th, 78th, 84th, 94th, 79th and 72nd. Pedestrians are even worse offf in Manhattan, with 198 of them injured by bikes. 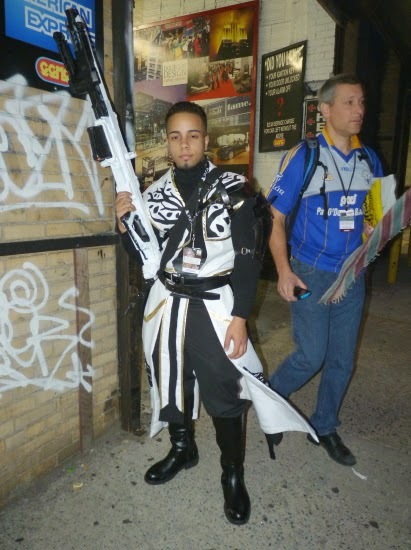 The Bronx had just 15; Queens had 29; S.I. had one. McBrooklyn had to run up to northern New York today. We had a couple hours left for fun, so we detoured to Lackawanna Lake in northeastern Pennsylvania. There are miles of great hiking and mountain biking trails in Lackawanna State Park surrounding the lake. 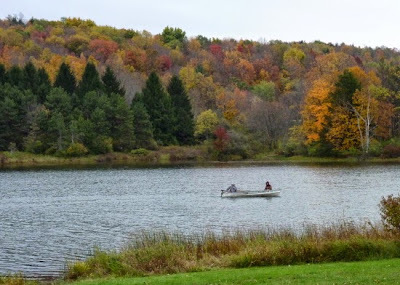 Folks were fishing from docks and boats for trout and other types of fish (it's a stocked lake). Quite a change from Brooklyn Bridge Park! We'll be back in Brooklyn Monday. 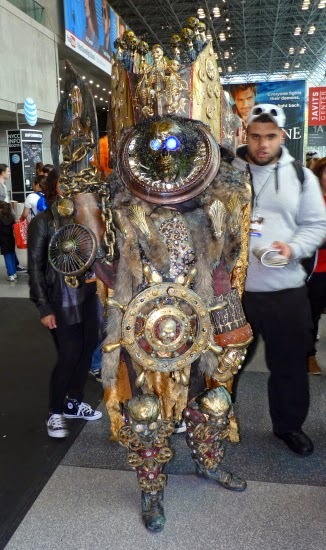 All of our favorite characters showed up at the New York Comic Con 2014 at the Javitz Center this weekend (Sunday is the last day). The four-day extravaganza draws more than 130,000 fans of comics, video, computer games, anime and other media. 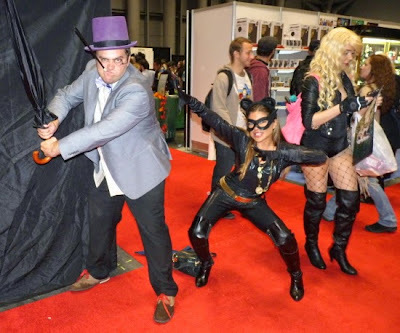 There was Hodor, the Penguin and all manner of Bat-people. 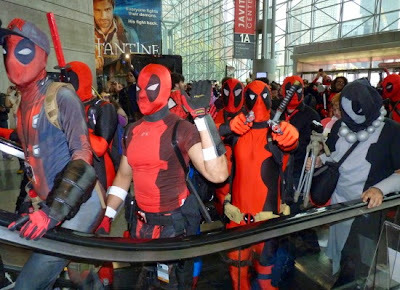 There were literally dozens of Spideys Deadpools, all riding the escalators up and down at the same time. (And multiple Super Marios, and Ghostbusters, popular year after year.) 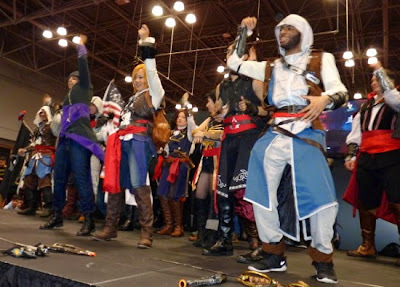 There was a large group of Assassin's Creed folks hitting the dance stage. And many winged, horned and textured creatures. There were more armed and dangerous women this year than ever before. Even the little kittens with feathers and fur had claws. 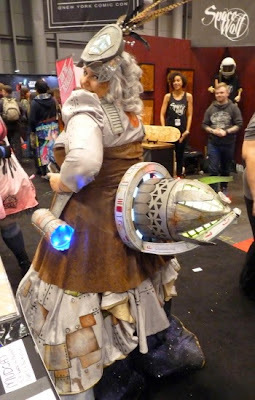 While some cosplayers just bought light sabers and threw on funny helmets, most took detailed care making their costumes. Hand-stitched capes, molded plastic or fabricated lightweight armor, and rubberized makeup were common. Everybody was happy to pose for photos. 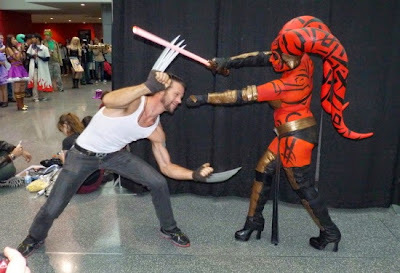 There were long lines to get autographs from cosplay celebs like Jessica Nigri Kelly Jean (sharing a booth with Jessica Nigri). Erica Maldonado, AKA Darth Talon, fights Wolverine. We're not sure what it was, but it sure was impressive. 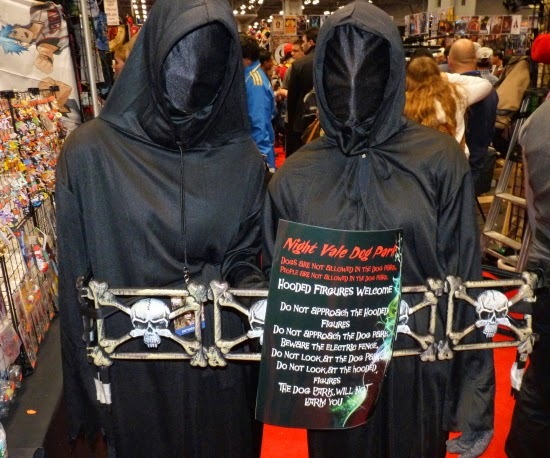 Hooded figures from the popular podcast "Welcome to Night Vale." "Assassin's Creed" cosplayers hit the dance stage. 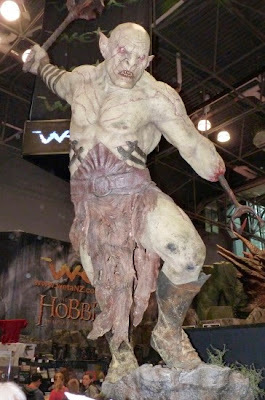 An impressive piece at "The Hobbit" booth. 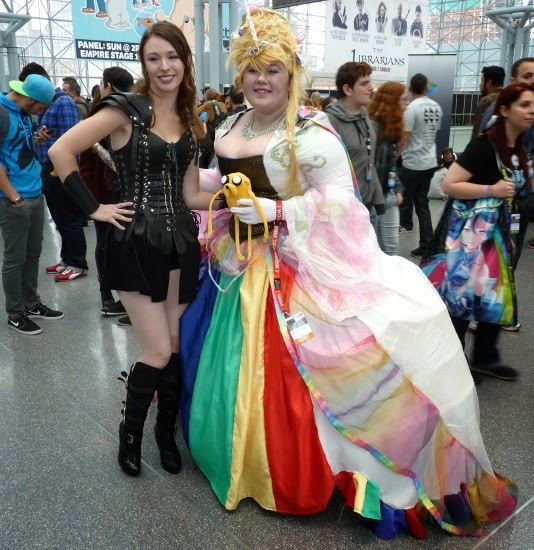 Gillian Fitzgerald, left, with Alanaleilani as "Lady Rainicorn." This amazing armored costume-gear-tech was built by Ruby Taki, a Brooklyn-based uber cosplay designer. She's inside it. 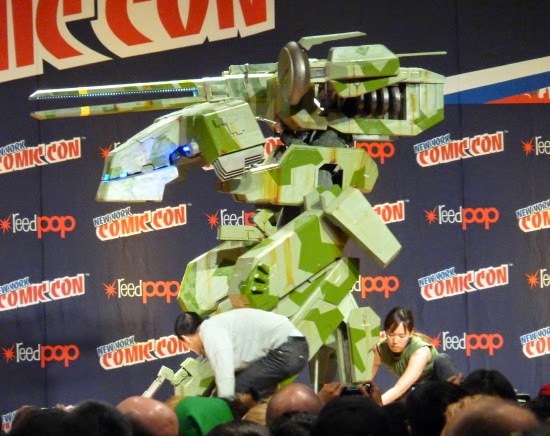 It moves, the turret turns, lights flash. 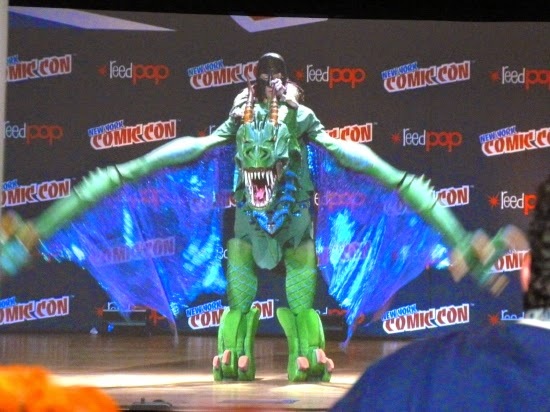 UPDATE: Michael Wong was the winner of the Eastern Championships of Cosplay with his "Dragon Rider," seen above.